(2004). Ergativity and word order in Austronesian languages. PhD thesis, Cornell University. Anand, Pranav and Andrew Nevins. (this volume). 'The locus of ergative case assignment: Evidence from scope.' Arka, I Wayan and Christopher Manning. 1998. 'Voice and grammatical relations in Indonesian: A new perspective. 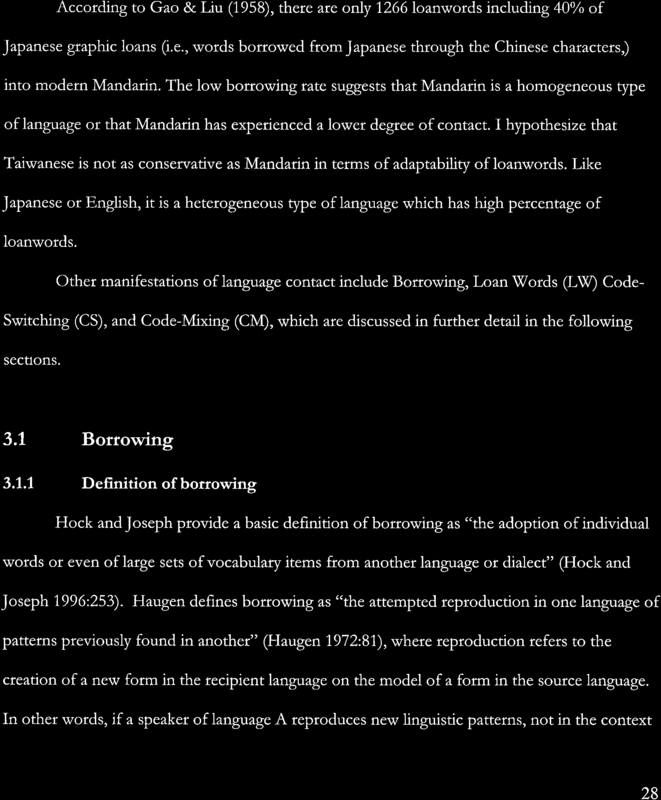 This file is part of the following reference: Pan, Chia-jung (2012) A grammar of Lha'alua, an. Austronesian language of Taiwan. PhD thesis, James. Cook University. Access to this file is available from: researchonline.jcu.edu.au/32386/. The author has certified to JCU that they have made a reasonable effort to gain.